Sports talk show from Jax Florida, We do three shows on this page. 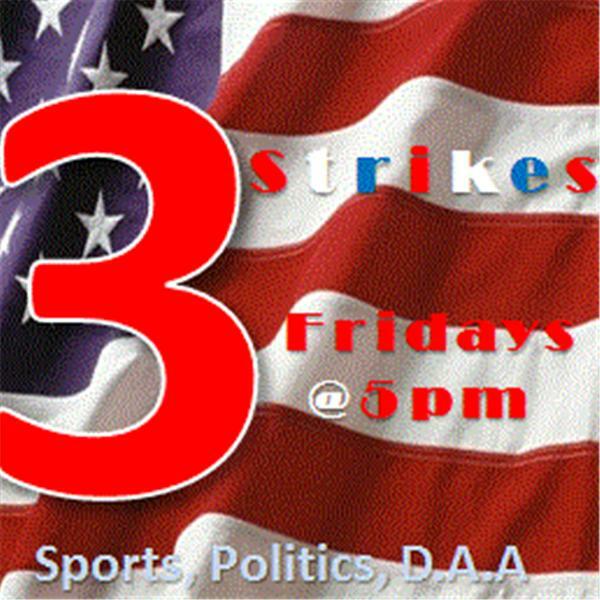 Jdash & Lurch Show w/ @Jdash904 @nsa876, 3 Strikes on Fridays @7pm, and Lurch with his solo show on Sat Morning . Come check us out. Three Strikes "The Force Awakens"
What a week we had. NFL drama with Ray Rice. Football talk from College to the NFL. We also remember the events of 9-11-01. Much more stuff and your calls.